A Velvet Riding Hat Cover by Capz in Various Colours. Strong Velvet Material. 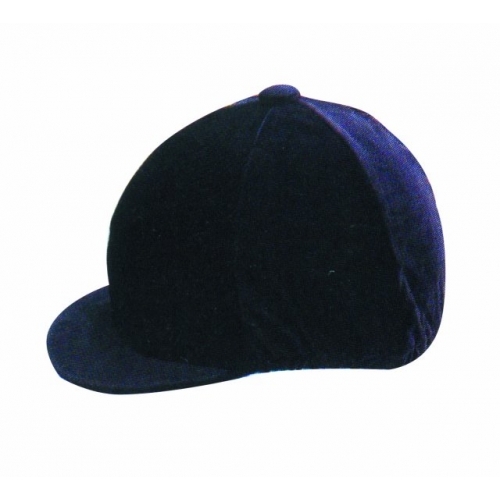 Velvet Riding Hat Cover - Made from the Finest Quality Materials but Affordable!